When starting out, I realized very quickly how similar this version was to the previous version of The Golf Cub franchise. Once the game was booted up you are brought to a familiar scene on the driving range for the quick tutorial. I highly recommend going through the tutorial if you have never played previous games in the franchise, in the tutorial you will learn a lot about shot placement and how to line up shots like a draw or fade. You will also learn the basics of adding and subtracting loft, swing speed and all the different shots you can make with your wedges. Again, this game is all about pace and precision with the right stick. 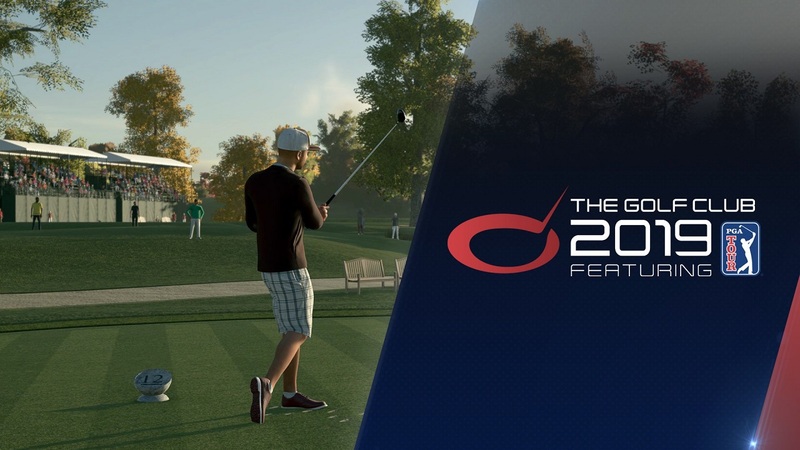 One of the newer features of this year's installment of The Golf Club 19 is the PGA Tour Mode. With your created player you start your tour at a Q School event, once you qualify you are on the WEB.Com Tour. Once you qualify by winning tournaments or acquiring enough points you move on to the PGA Tour. I like being able to choose how many rounds you want to play at each tournament you have the option of playing the traditional four rounds or customizing it by playing 1-3 rounds. This differs from previous versions of the game because you aren’t just playing tournaments on unknown courses, you get to six TPC courses, Sawgrass, Summerlin, Boston, Deere Run, Scottsdale and Southwind. One of the majors issues I do have with this mode is you won’t see any familiar names on the leaderboard like, Tiger, Rory or Phil. The names you see on the leaderboard are computer-generated names. 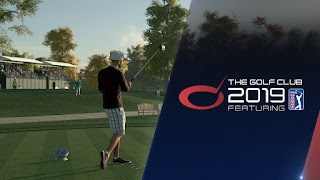 There was a step in the right direction in regard to reaching Tiger Woods PGA Tour status, but the players and being about to play as them was a huge draw to the Tiger Woods franchise. 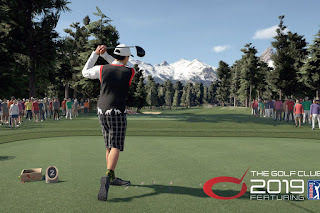 I understand that is extremely costly and a golf game needs to prove that golf games are still of interest, so maybe that is to come with TGC. One of the biggest issues I have with the game is the swing-timing portion of the game. While setting up your shot it shows a recommendation of how far your back swing should go in a %. For instance, if your layer hits their 7 iron 140 yards and your shot is only 133 yards out, the suggestion might be swinging your club at 90. The reason this is one of the biggest issues for me is because when you are doing your back swing there is no meter letting you know when you hit that 90% so it is a guessing game the entire time. It comes down to feel, pace and precision. It makes the game difficult out of the box, but a joy to master. Once you get the feel, like in real golf, you will start nailing shots and get that sense of accomplishment. 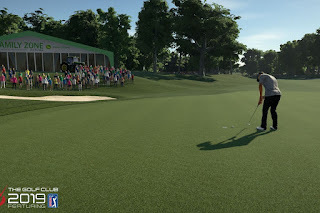 My favorite mode of The Golf Club 19 is the Course Creator mode. You can build your own custom 9 or 18 hole courses. You can pick the layout, the par and landscapes. You can add anything and everything you would see on a golf course, trees, wild life, buildings, light houses and even a tournament crowd. If you take your time you can really create a masterpiece. I really enjoy trying to create courses based off courses I’ve played in real life. Once you finalize your creation you can upload and allow the public to play. After other members have played your course they can leave reviews on it to let you know how your creation is comparing to others. That is a huge draw to this franchise and a great way to incorporate some social gaming to it. All and all I really enjoy playing this franchise and am looking forward to playing it for years to come. 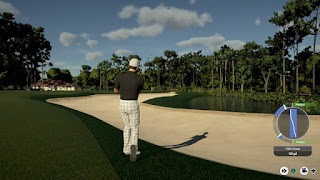 Maybe the next version will get some pros out on the course because it is an absolutely beautiful looking game. We played a round of The Golf Club 2 and here are our first impressions of the game. 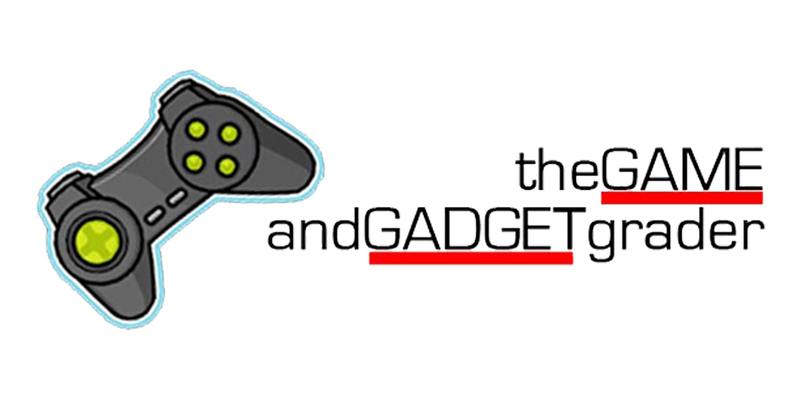 Copyright theGAMEandGADGETgrader 2012. Powered by Blogger.